Founded by Pippa Merivale in 2007 to aid your spiritual journey and wellbeing, its purpose is to empower you through its course pathway to feel and live from your Truest Self. By engaging in this pathway, improvement in your health and wellbeing will also be supported. For those that wish it, through Metatronic Healing, there is a pathway to becoming a Metatronic Healing Practitioner. 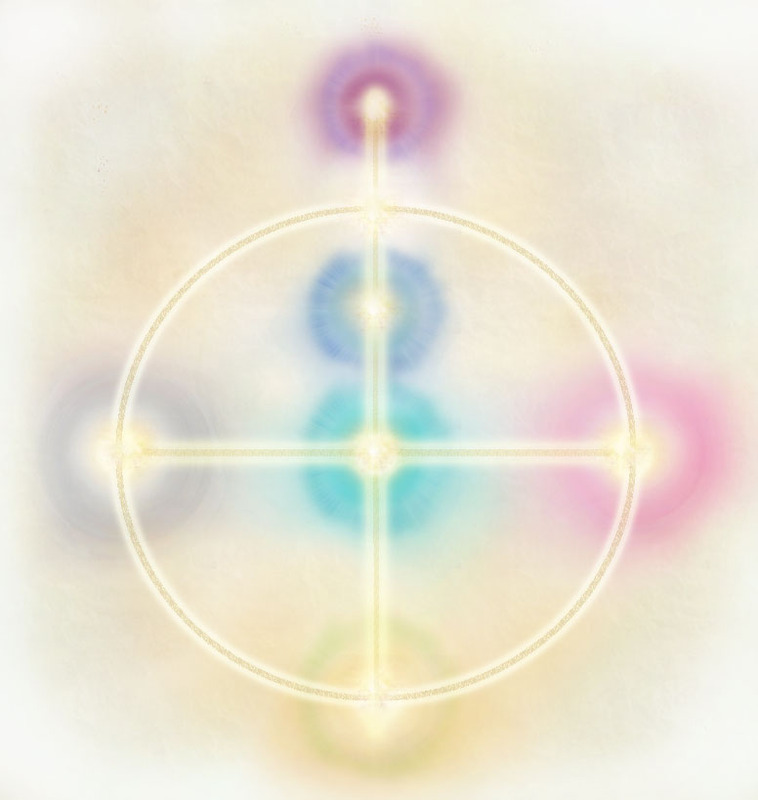 For those who already are involved in healing, this modality can be a powerful addition to your healing art. These courses are currently facilitated on the ground by two Metatronic Healing Teachers, Clare Glennon and Richard Farmer. This is a beautiful and powerful path, beyond words really! We look forward to meeting you.